I was wondering if someone could tell me what this white thing is? Someone said to me on the net it was aiptasia, or however you spell it - but when I researched them, they look nothing alike.. I hope its not something bad, it looks kinda' cool. 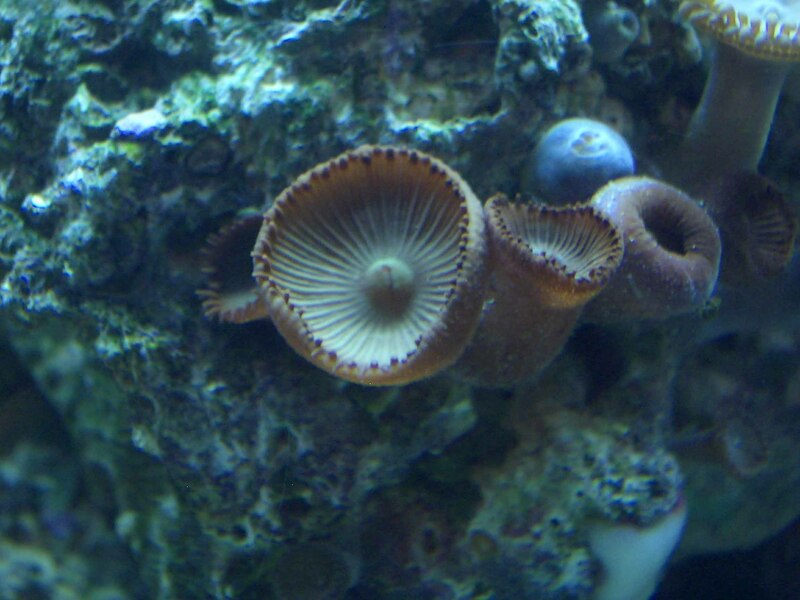 The second picture is with a group of polyps that I bought, they've been there since day one and are spreading great, I really like them - but have no idea what those are. 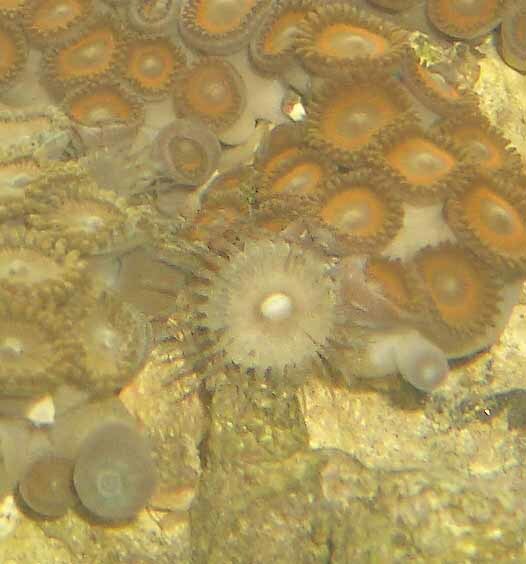 looks like a palythoa which is a member of the zoanthid order. some pics from yahoo and google and one from my tank. We have our new camera..